When I want to try something new, I tend to order way too much of it. I decided I wanted to try adding oatmeal to smoothies and getting crazy with recipes, easy and fast recipes. 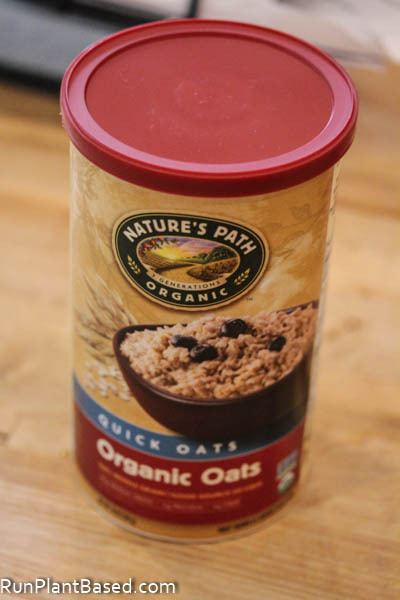 So I ordered a six pack of this Nature’s Path Organic Quick Oats. Thank goodness for large pantries! I was thinking it could be a great addition to dog meals too. And these oats cook in 1 minute, perfect for fast cooking and ready to add to smoothies as an alternative to heavy protein powders and higher fat seeds and nut butters. 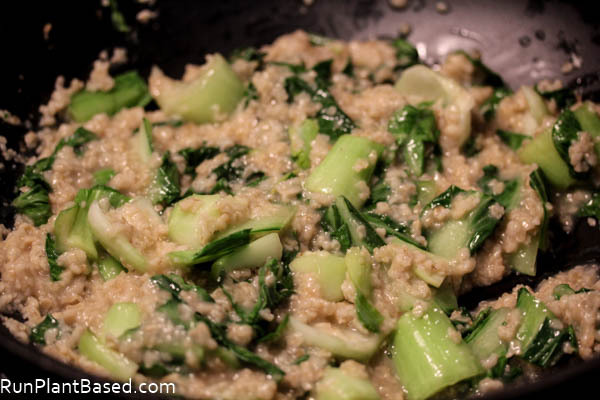 And the fun possibilities as an alternative to longer cooking grains for faster, savory dinners like this simple recipe with bok choy, garlic, and ginger. Add oatmeal, water, and miso paste to a medium pot and bring to boil and cook over medium heat for 1 minute. Saute bok choy in a wok with ginger, garlic, and tamari sauce over medium high heat until tender, add water as needed. Stir in oatmeal and saute until well blended. Serve and enjoy. Makes 2 servings. It’s a simple recipe celebrating great, whole ingredients without oil. And could work great as a side dish or main dish. I noticed the bok choy sauteed with tamari and miso sort of took on a savory mushroom flavor and texture in a great way, like good mushrooms and not overcooked, cheap, slimy ones. 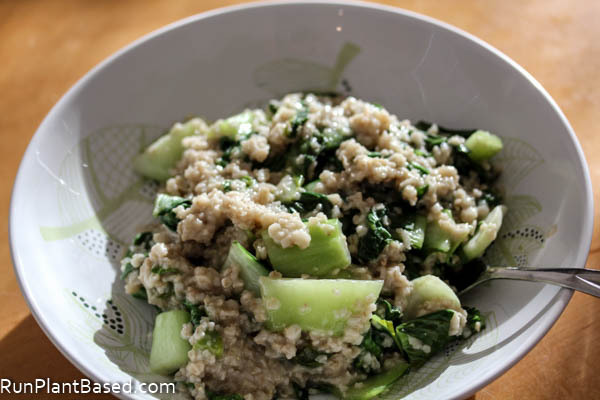 And the texture of this oatmeal was great with veggies – it was firm and hearty. 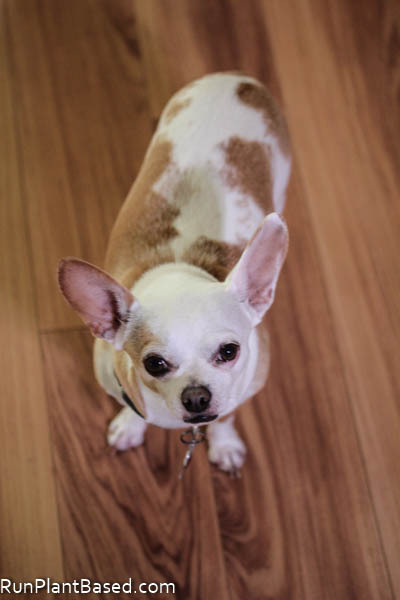 And Miko turned out to be a huge fan of it cooked plain following me around the kitchen waiting for more. So I will be experimenting more with adding it to their meals for healthy variety. I LOVE savory oatmeal! I eat them a few times a week for breakfast. This looks delicious! 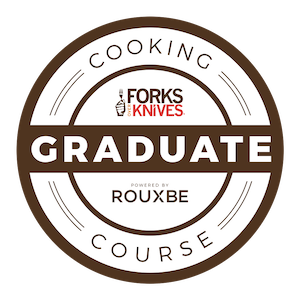 I am a fan of it too now and am working on more recipes. It’s also great to smoothies adding filling thickness without too much fat or overdoing protein powder. 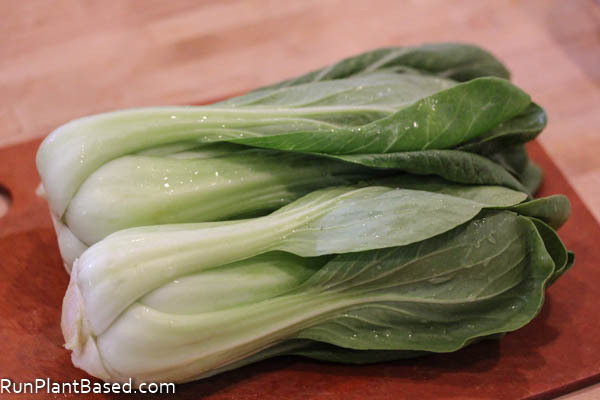 I appreciate bok choy ~ such an underestimated veggie !!! And I’m always trying to find way to use it. It comes with the good ole CSA this week that my sister joined some maybe I can bum a little off of her? Nice breakfast what a change up. Hope things are well! Me too, very versatile and simple to prepare. 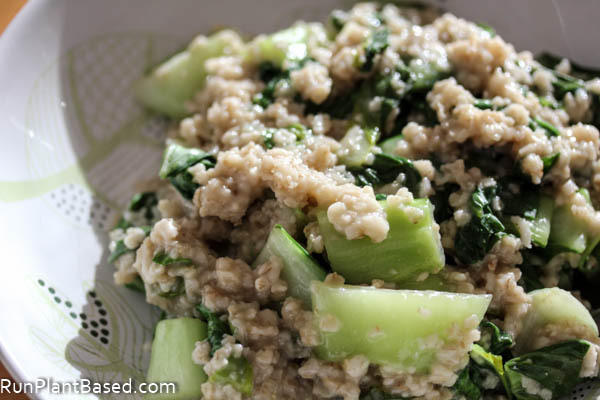 Yes on this oatmeal recipe or great for dinner too.